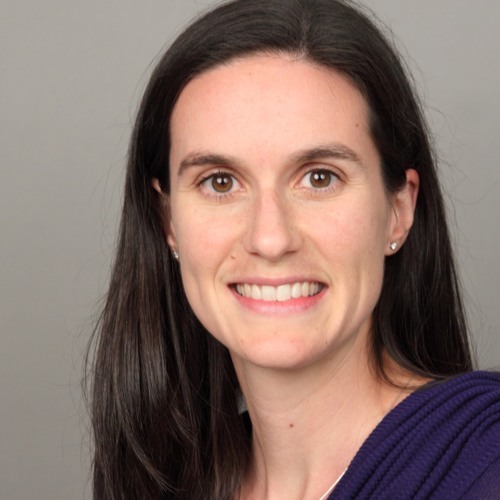 Dr. Jennifer Hutcheon, researcher at BC Children's Hospital and assistant professor in the Faculty of Medicine at the University of British Columbia, discusses a CMAJ research article she co-authored. Dr. Hutcheon and her colleagues examined whether the closure of obstetric services in smaller communities in BC affected rates of adverse events for mothers or newborns. Full research article (open access): www.cmaj.ca/lookup/doi/10.1503/cmaj.160461 ----------------------------------- Subscribe to CMAJ Podcasts on iTunes, Stitcher, Overcast, Instacast, or your favourite aggregator. You can also follow us directly on our SoundCloud page. Our podcasts are also released on www.cmaj.ca and on www.cmajblogs.com.